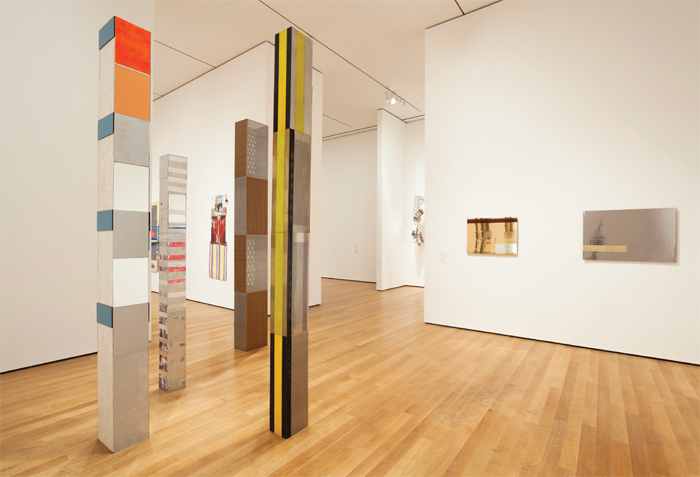 View of “Isa Genzken: Retrospective,” 2013–14. Foreground, from left: Dan, 1999; Andy, 1999; Wolfgang, 1998; Isa, 2000; Soziale Fassade, 2002; Soziale Fassade, 2002. 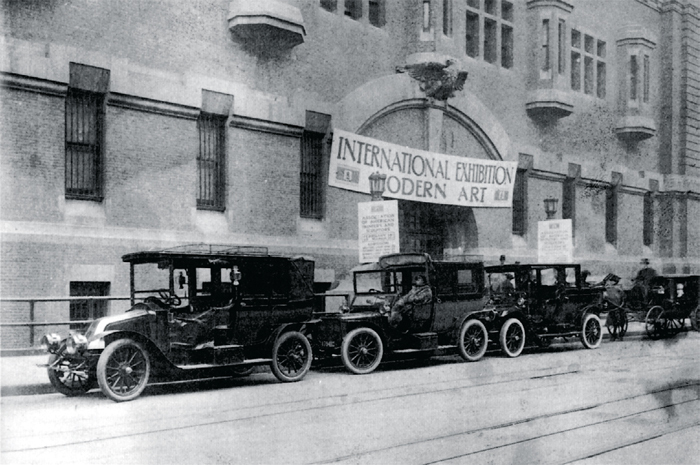 69th Regiment Armory during the 1913 International Exhibition of Modern Art in New York. Walt Kuhn, Walt Kuhn Family papers, and Armory Show records, Archives of American Art, Smithsonian Institution. 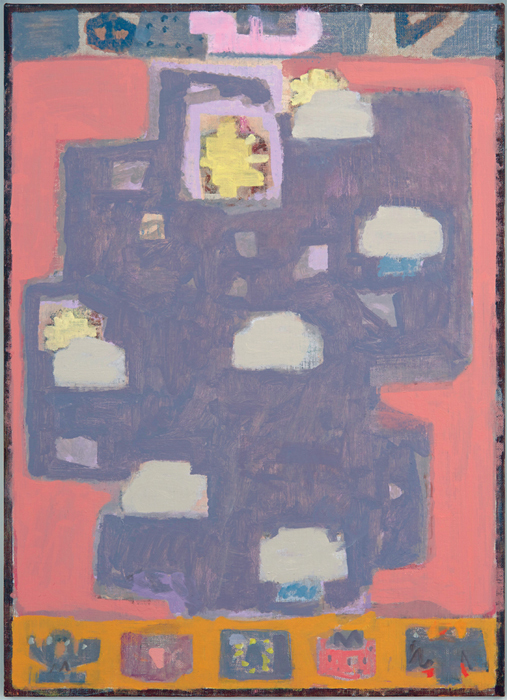 View of “Ad Reinhardt,” 2013. 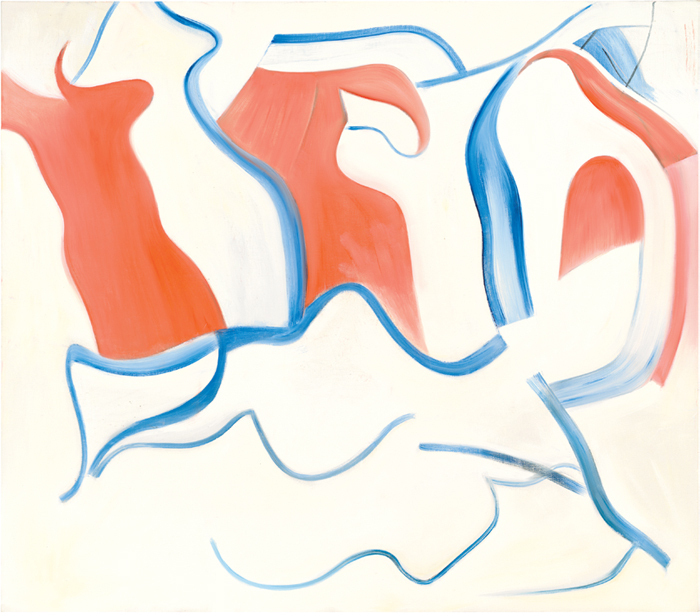 Willem de Kooning, Untitled XXIX, 1983, oil on canvas, 77 x 88". I feel like a fool for having asked to review Willem de Kooninglike, what could I possibly say, how could I say something new? All I can do for starters is reminisce. When I was fifteen years old I went with my mother to a de Kooning exhibition at the Solomon R. Guggenheim Museum in New York and I asked her to buy me the catalogue. It was the first contemporary-art catalogue I ever got; I had plenty of modern art–type books (on Picasso, Dalí, Mondrian, Ernst, etc. 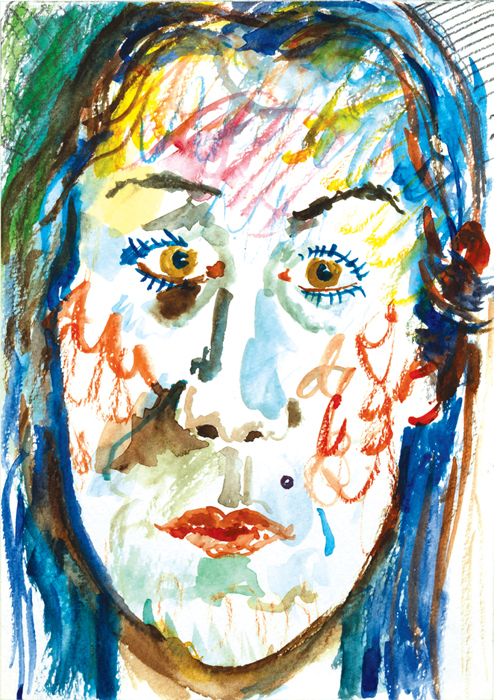 ), but this was the first living-artist one. 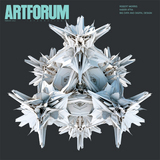 This was the book that set me off on contemporary art. De Kooning has this effect. 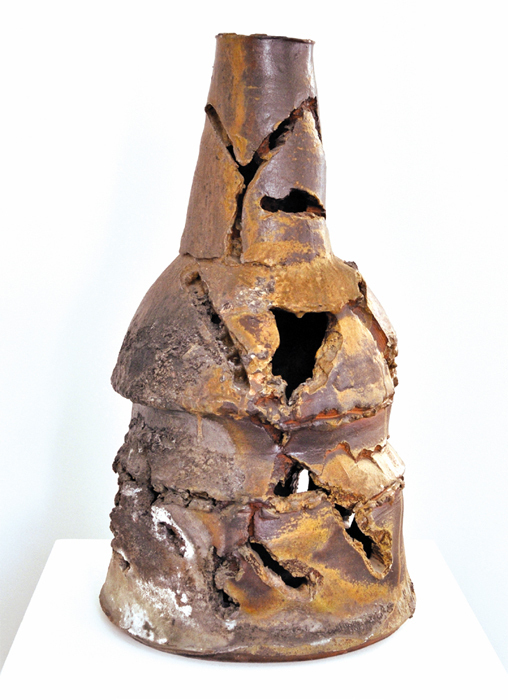 Peter Voulkos, Iron Head, 1990, ceramic, 35 1/2 x 19 x 19". Martin Creed, Work No. 1674, Anouchka, 2013, pencil and watercolor on paper, 11 1/8 x 8 1/8". 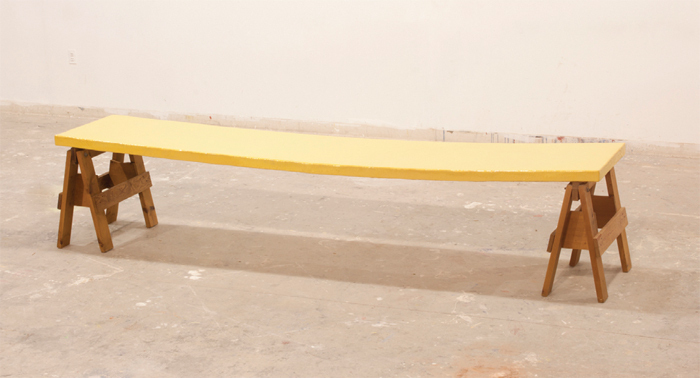 Bruce Nauman, Pencil Lift/Mr. Rogers, 2013, two asynchronous video projections, color, sound, continuous loop. If one had to imagine a sound track for this exhibition, it could be only the music of John Cage. The leitmotifs in Bruce Nauman’s new videos and drawings are chance and instabilitythemes central to Cage’s practice. 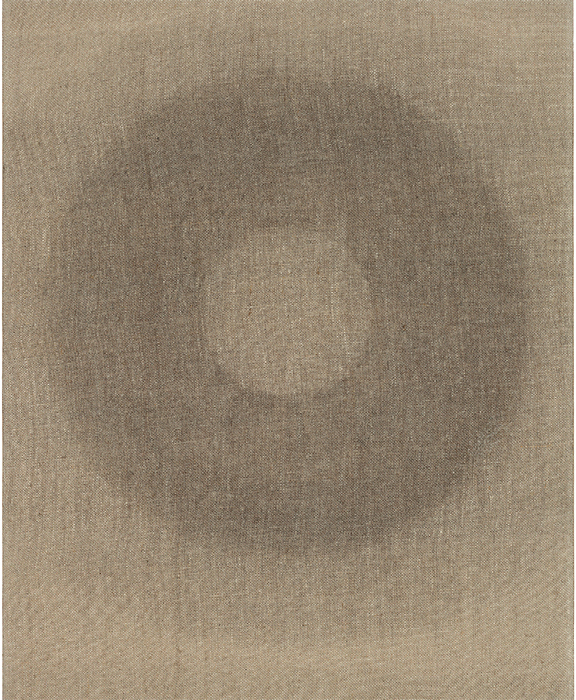 Helmut Federle, Ferner G, 2012, vegetable oil on canvas, 19 5/8 x 15 3/4". 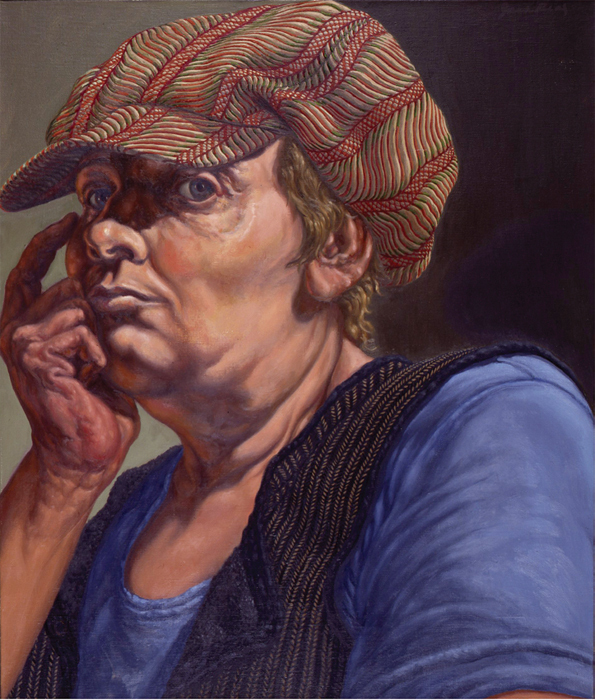 Jack Beal, Envy, Self-Portrait with Hat, 1977, oil on canvas, 26 x 22". 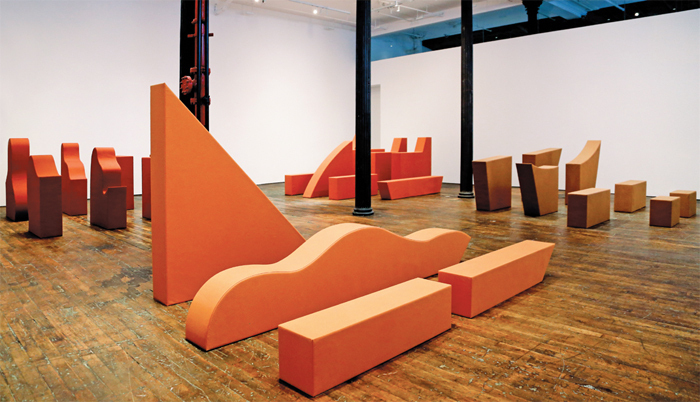 View of “Franz Erhard Walther,” 2013. Gary Kuehn, Saw Horse Piece, 1967, fiberglass, wood, 24 1/2 x 120 x 26". 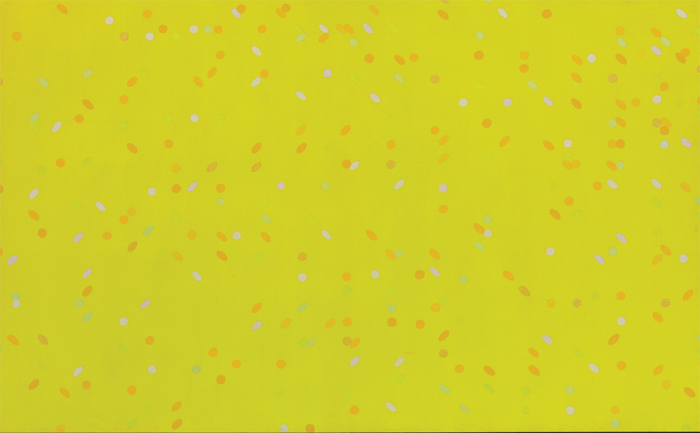 Ryan McLaughlin, Wetter (Weather), 2013, oil on linen on MDF, 35 1/2 x 25 3/4". 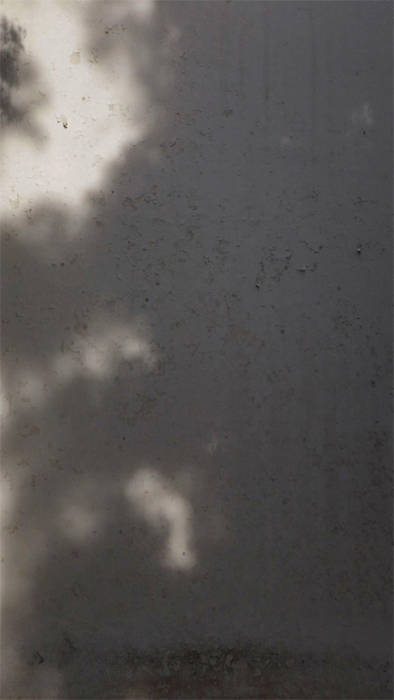 Jill Magid, The Shadows of the Eucalyptus Trees at El Bebedero, 2013, 16 mm, black-and-white, silent, 9 minutes.